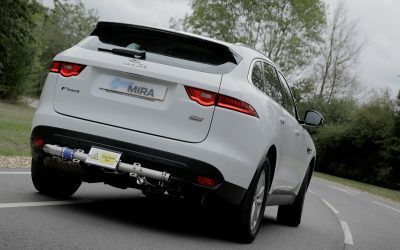 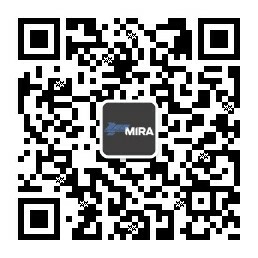 HORIBA MIRA’s tailpipe emissions capability is a set of integrated solutions covering engine test, chassis dyno and real driving emissions; all cross-correlated to ensure effective emissions development at every stage in the development cycle. 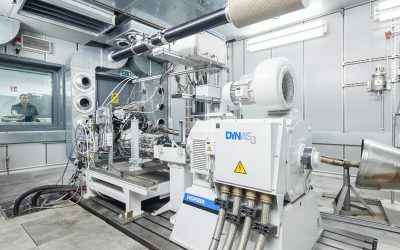 Additionally, our 2WD Vehicle Exhaust Emissions Laboratory, delivers additional ambient development capability, certification to Euro 6b and cost-effective PEMS correlation. 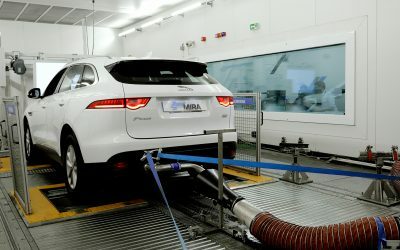 Both laboratories benefit from integrated Real Driving Emissions support and “RDE+” (RDE simulation capability).